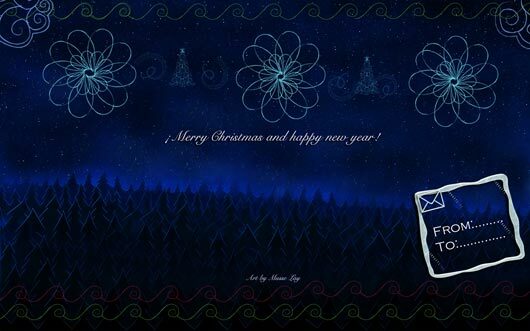 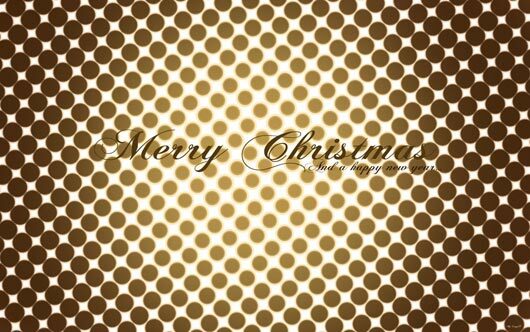 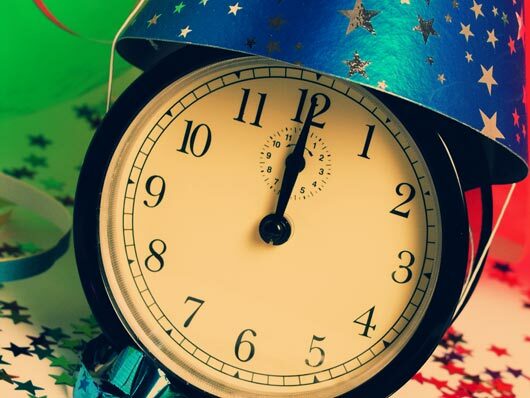 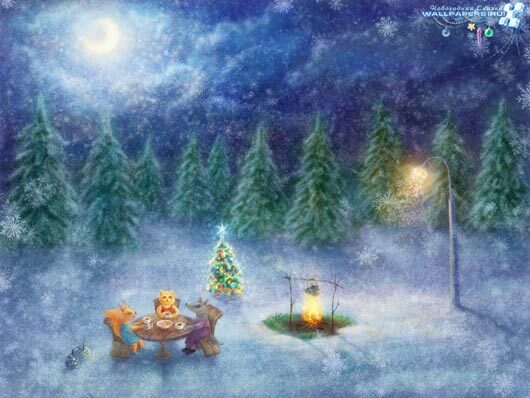 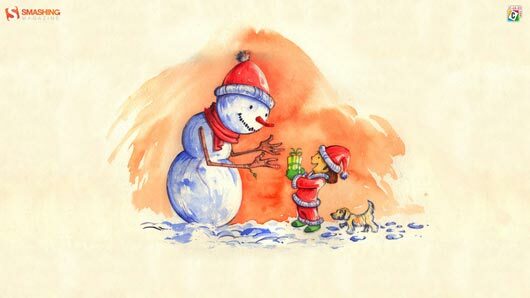 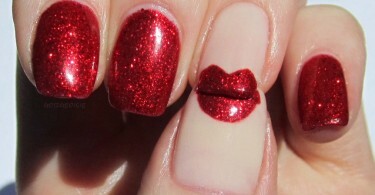 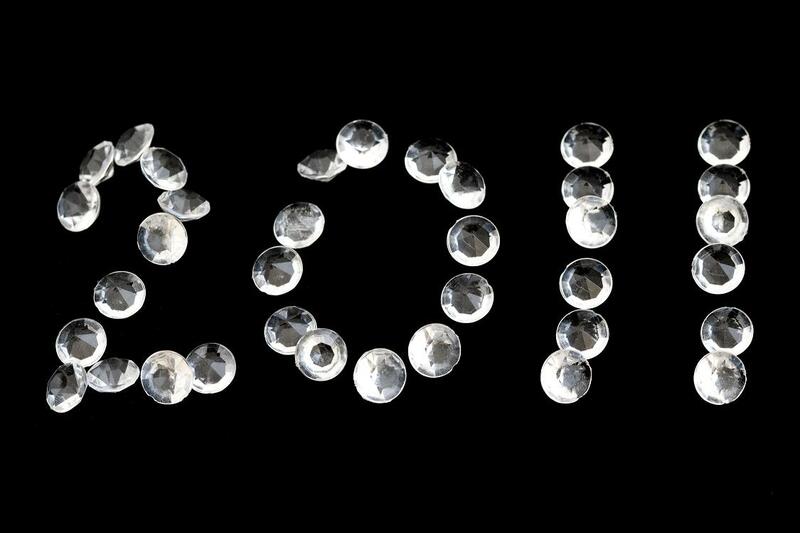 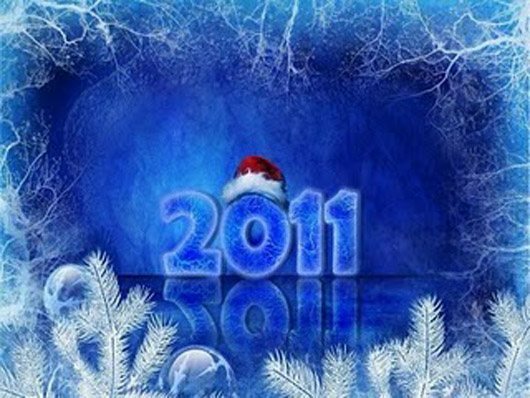 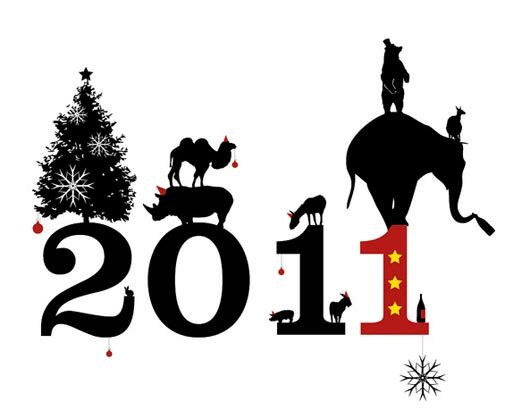 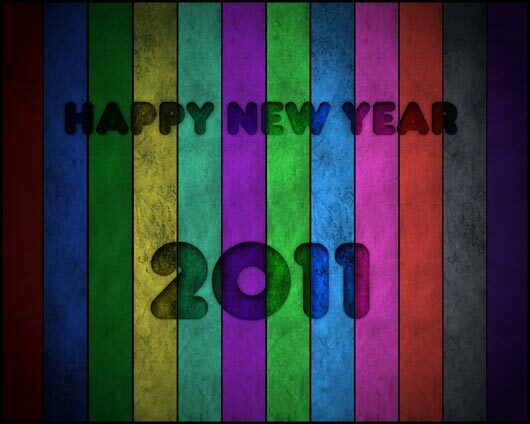 This is time to say goodbye to Christmas 2010 and welcome a brand new year 2011. 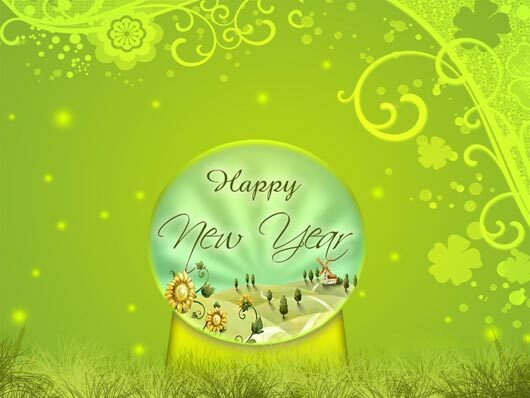 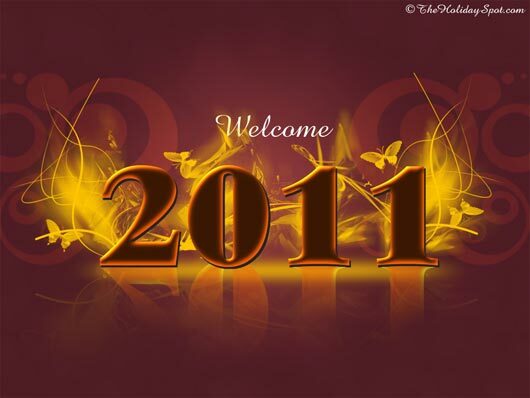 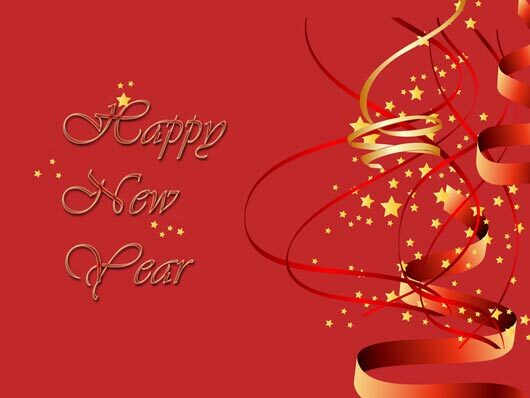 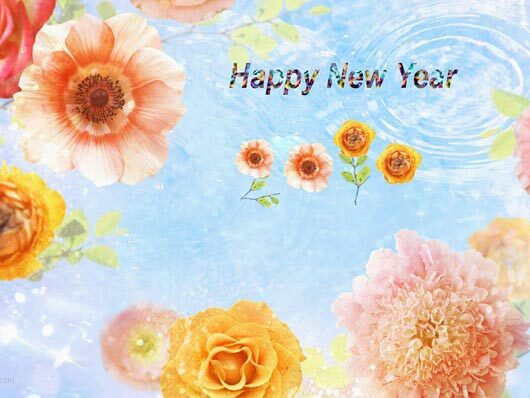 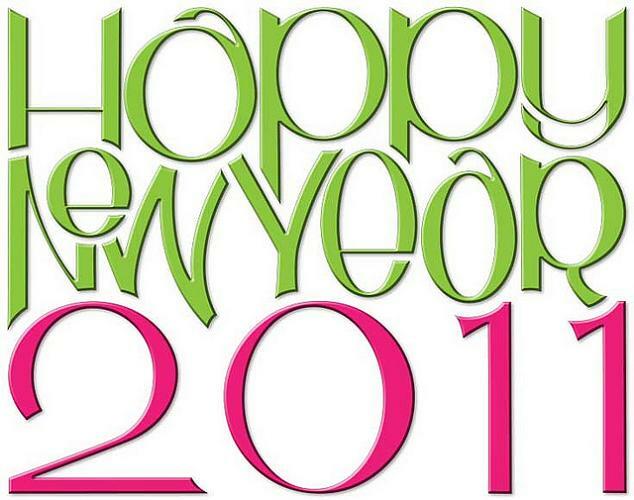 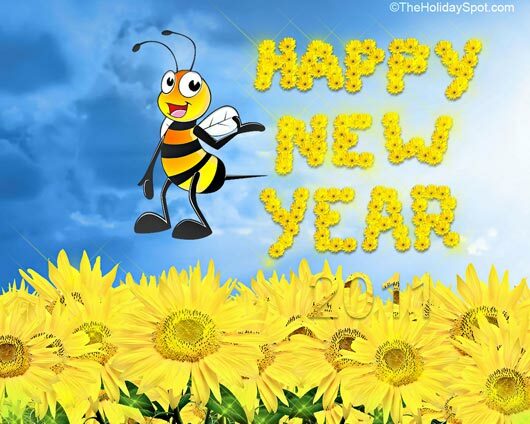 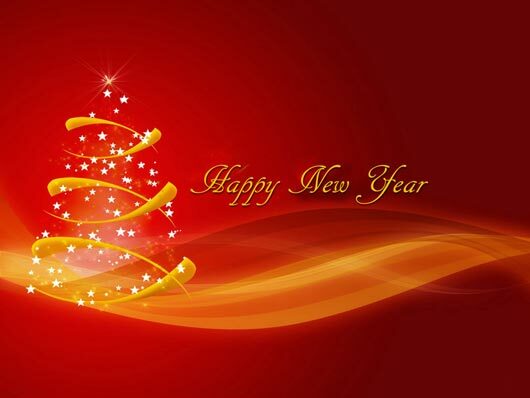 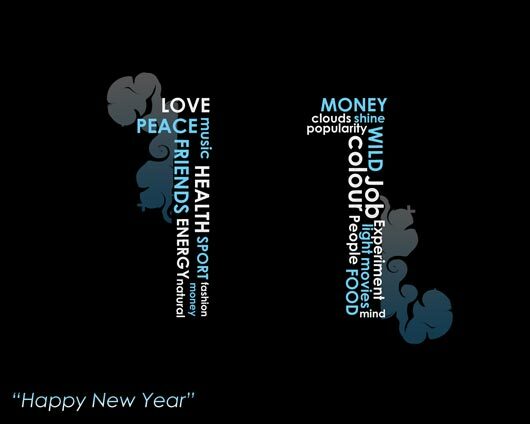 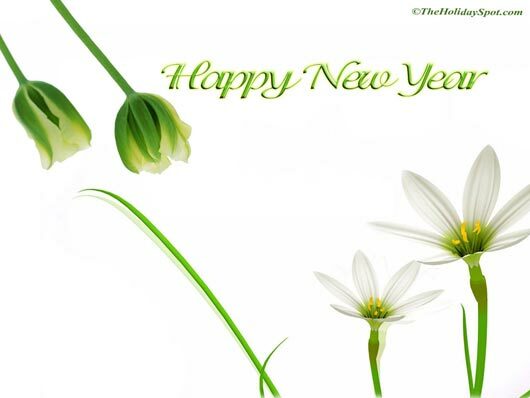 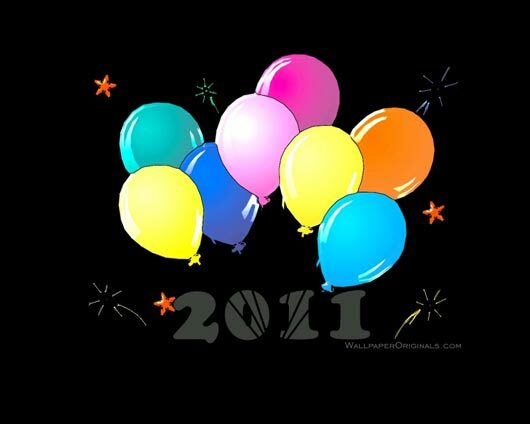 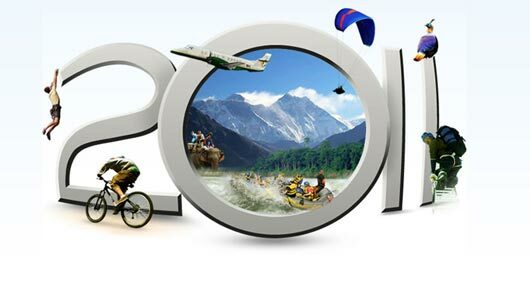 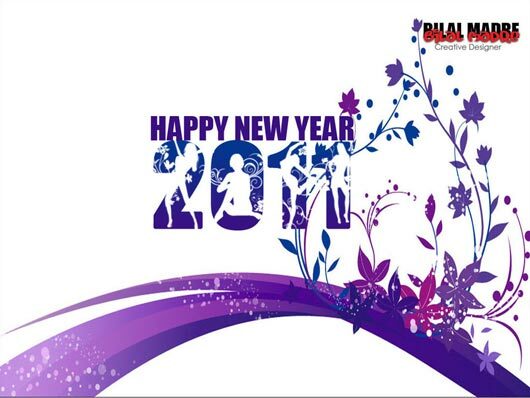 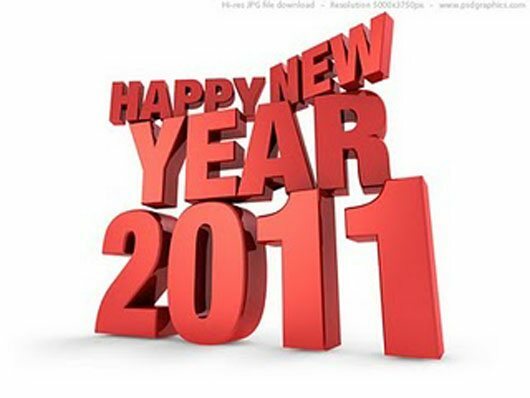 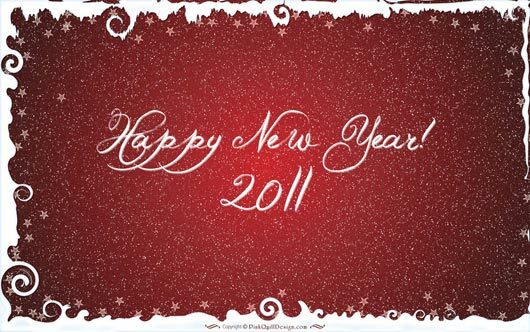 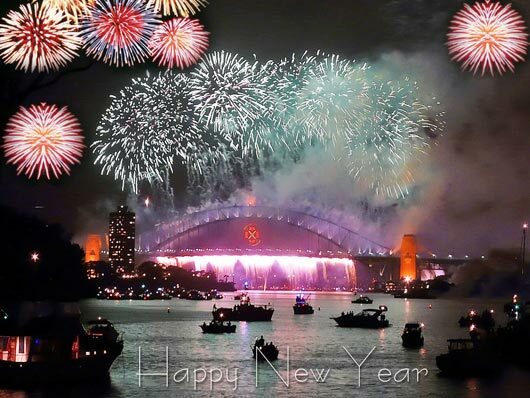 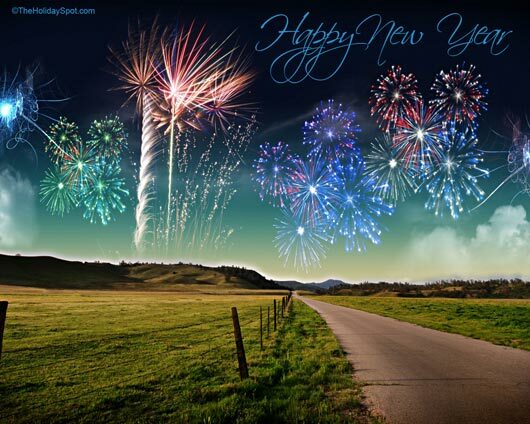 As New Year 2011 is on the door step and I am very happy to wish you all Happy New Year 2011. 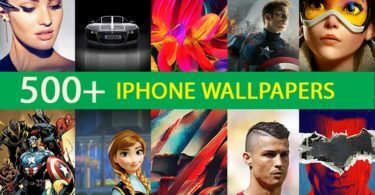 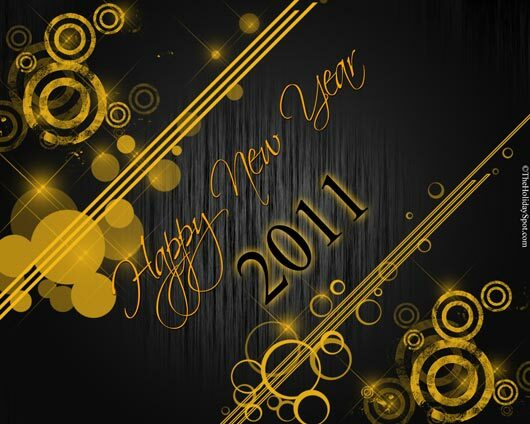 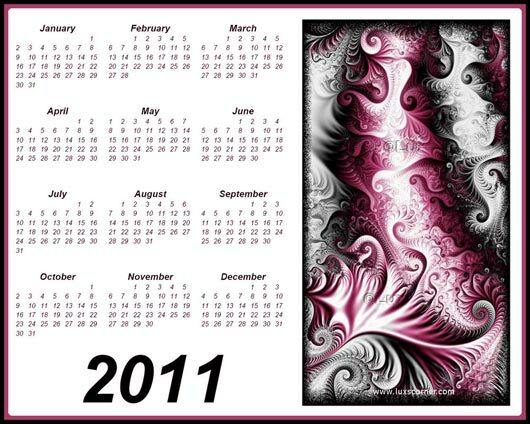 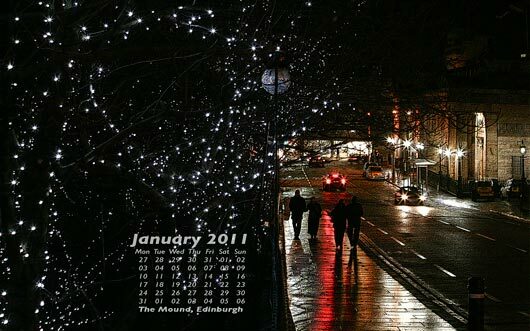 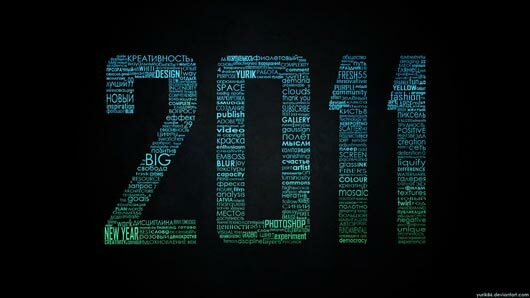 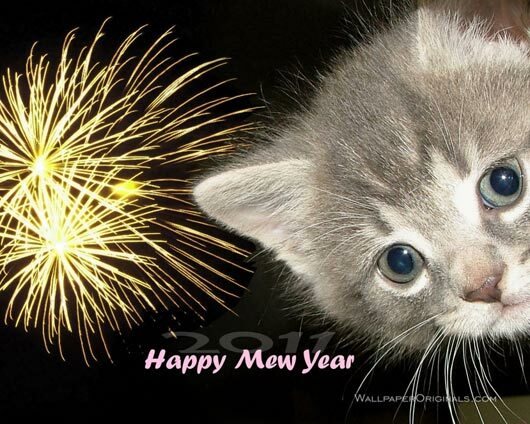 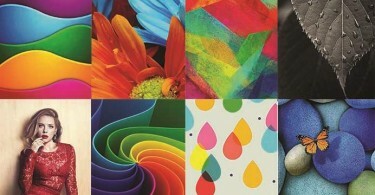 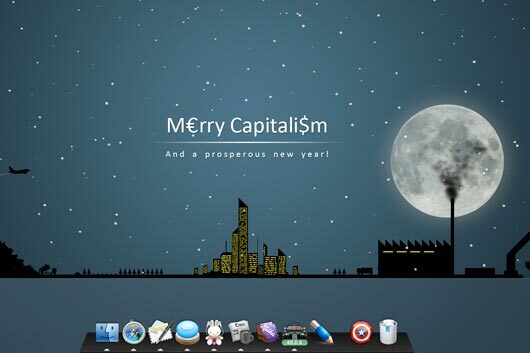 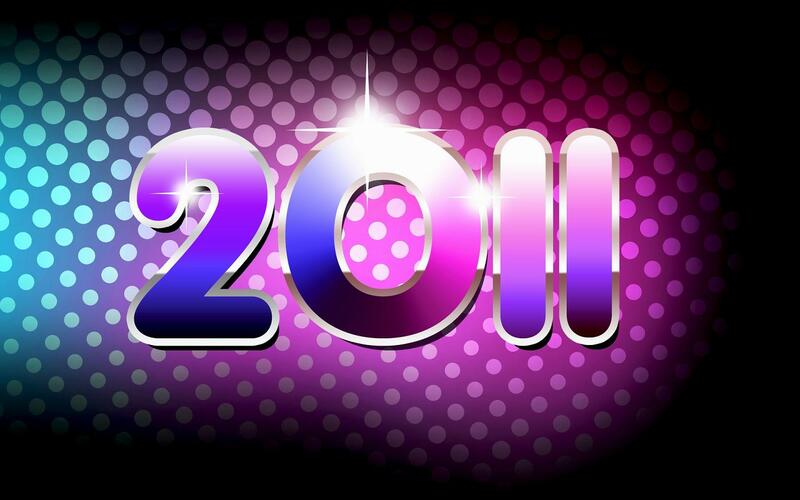 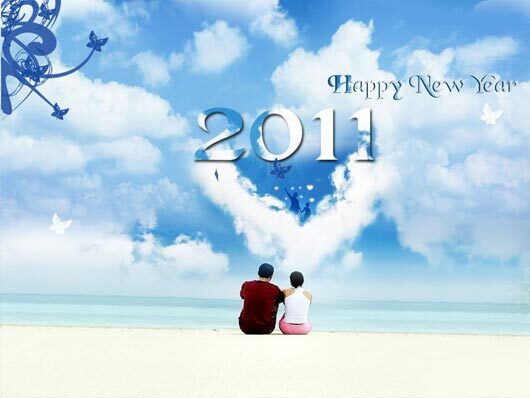 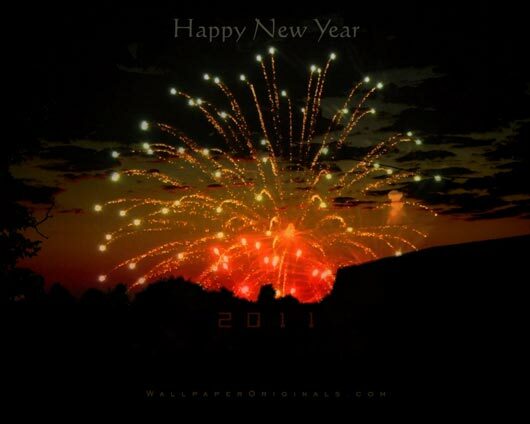 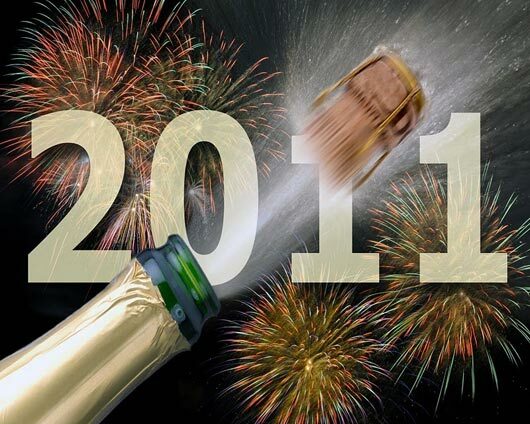 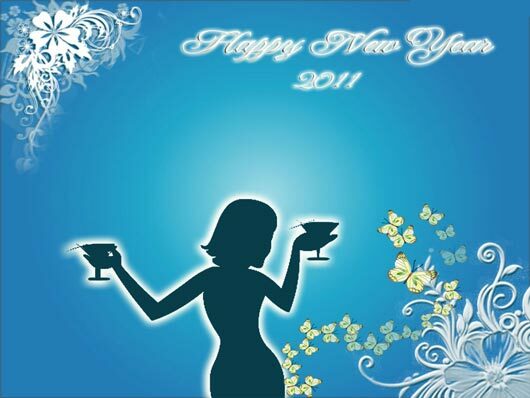 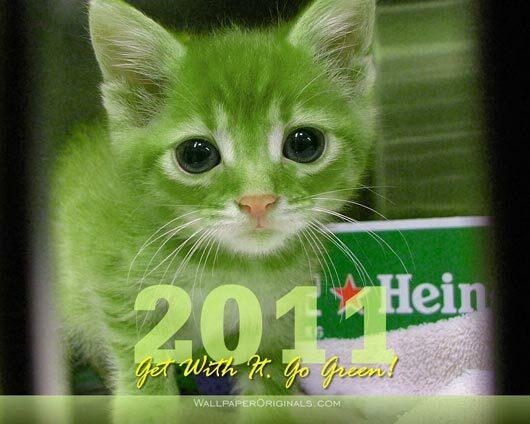 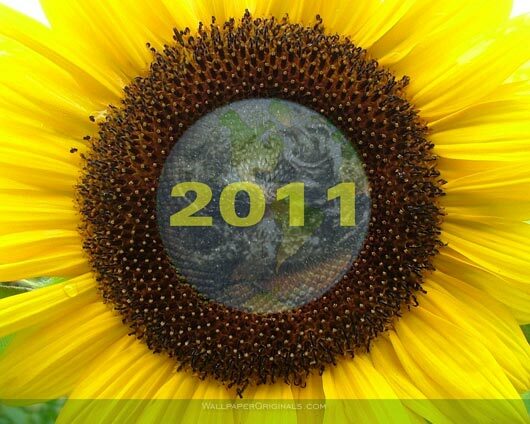 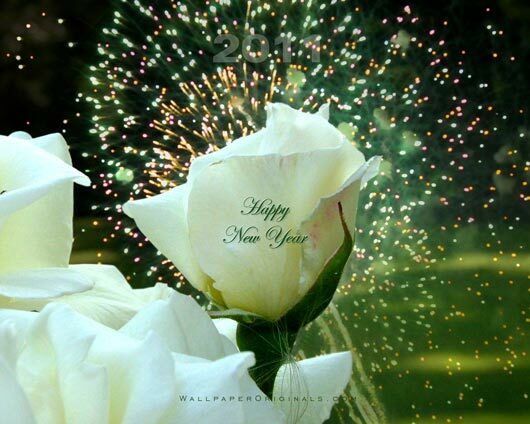 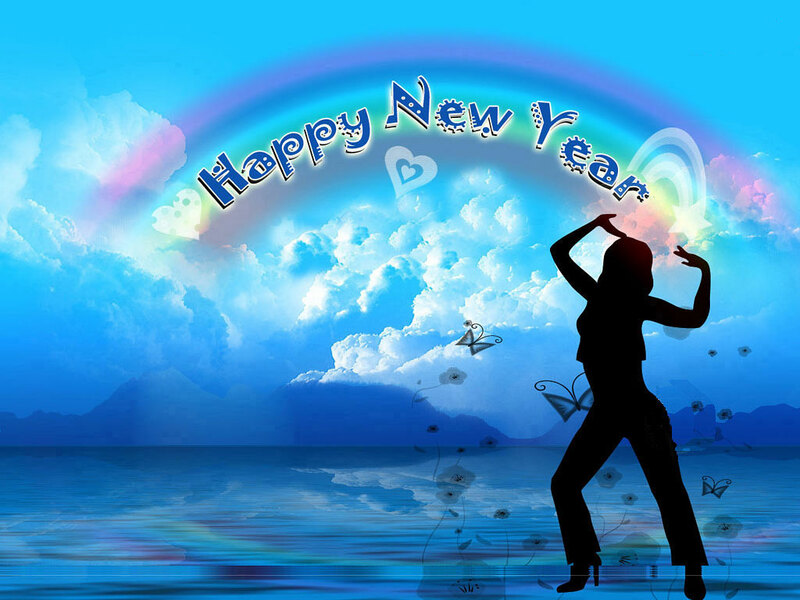 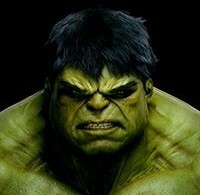 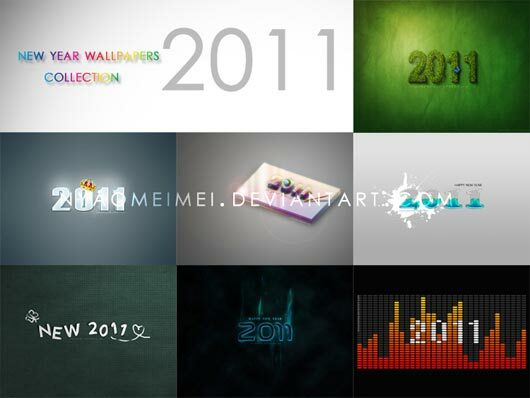 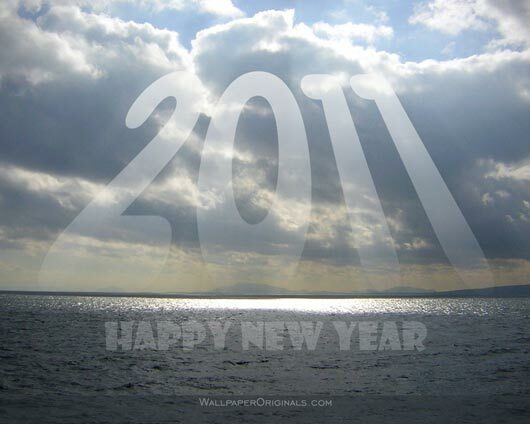 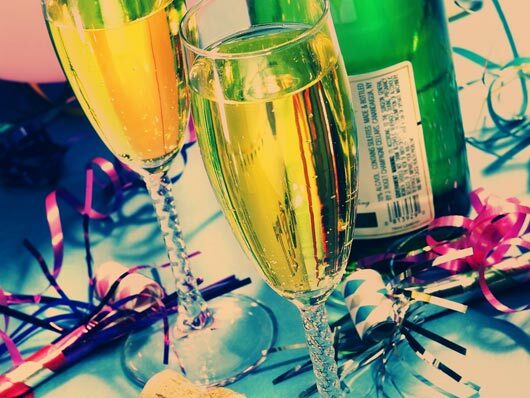 Here I am sharing 65+ Glorious New Year 2011 Wallpapers. 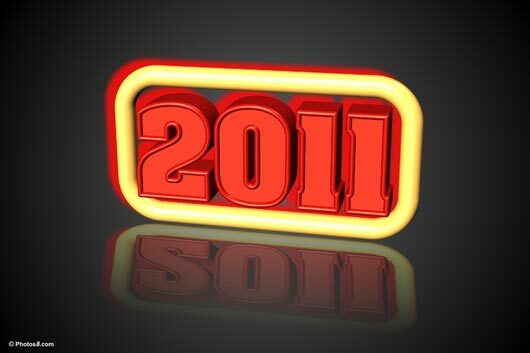 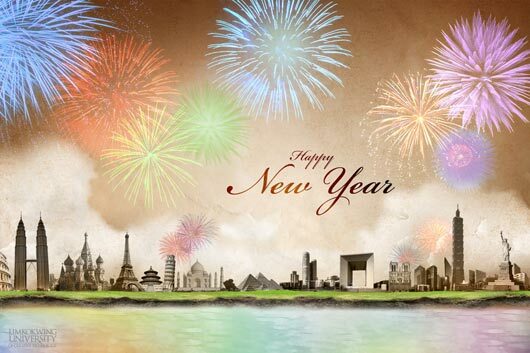 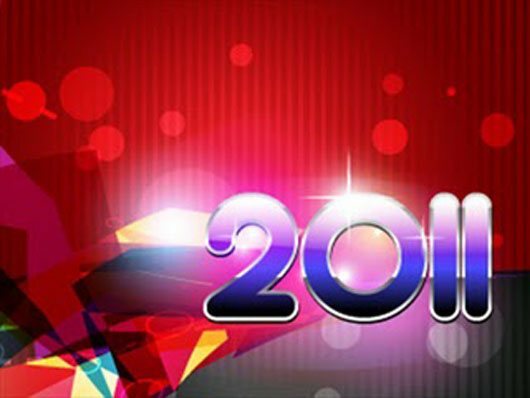 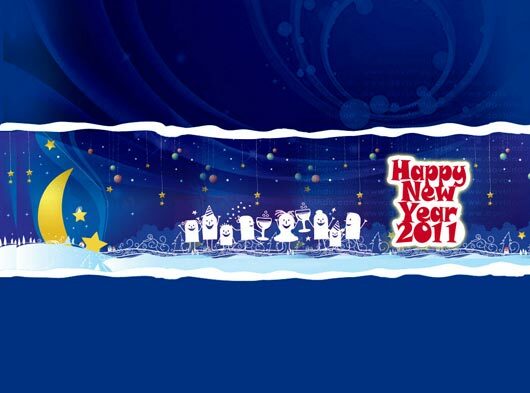 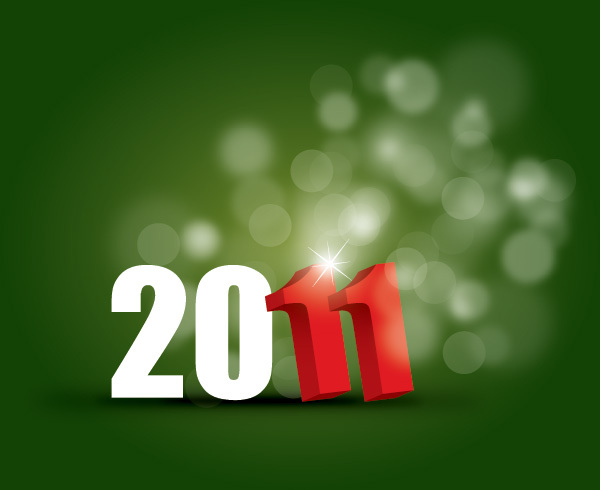 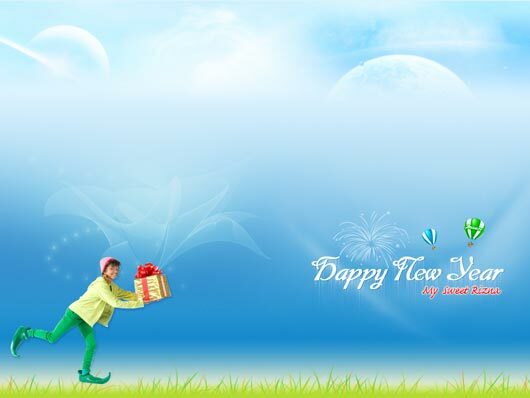 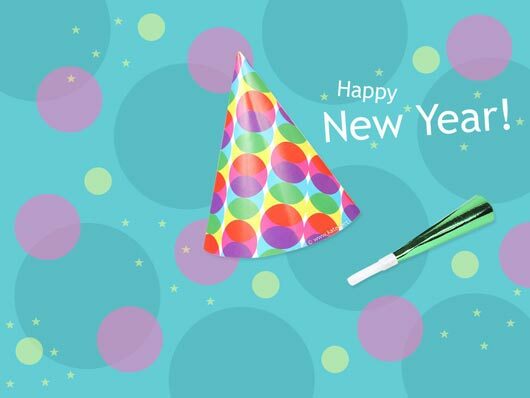 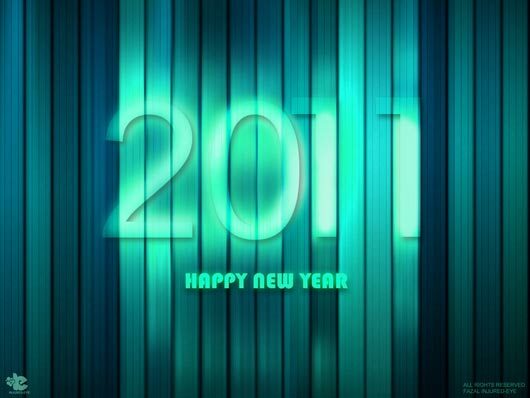 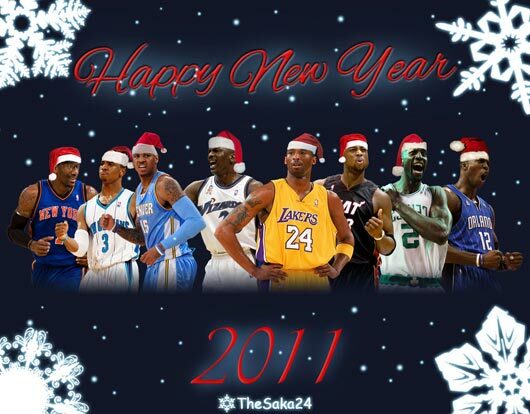 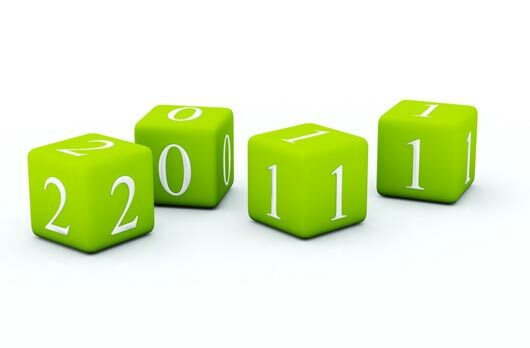 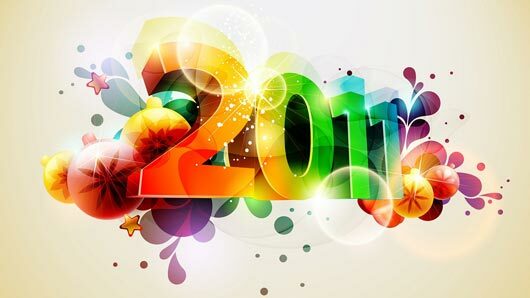 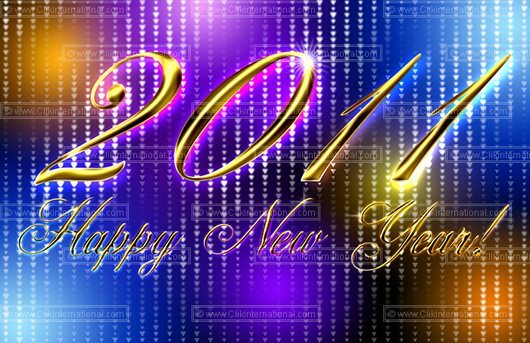 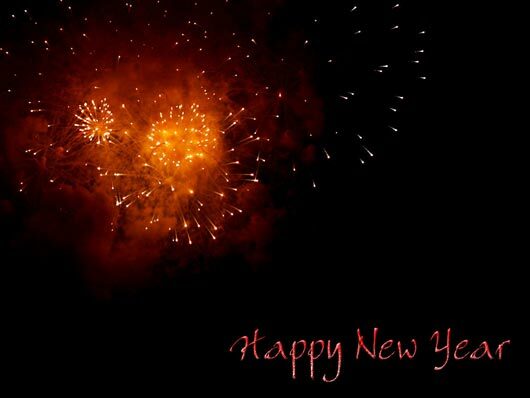 Download Free New Year 2011 Wallpapers for your Desktop, Laptop, Mobile, Iphone and many more. 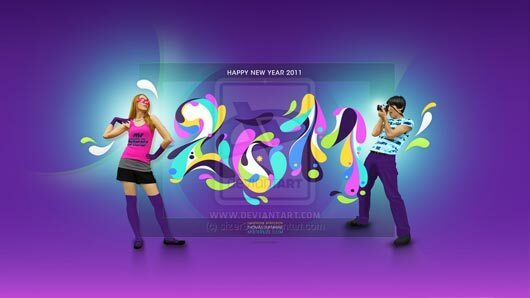 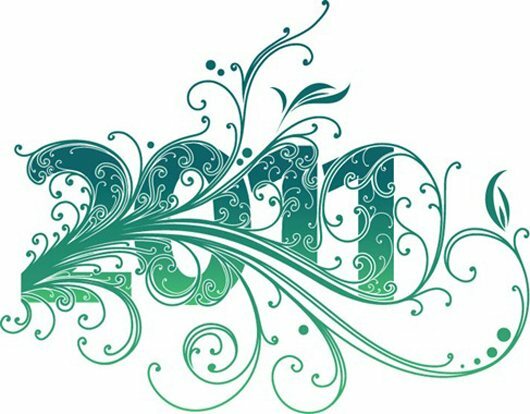 Within this category you will find typographic, vector based, landscape, New Year calendar type and digital art work Happy New Year 2011’s best wallpapers and backgrounds so lets have a look and enjoy this inspiring collection…and you can even send happy New Year wallpapers to your friends, family and loved ones. 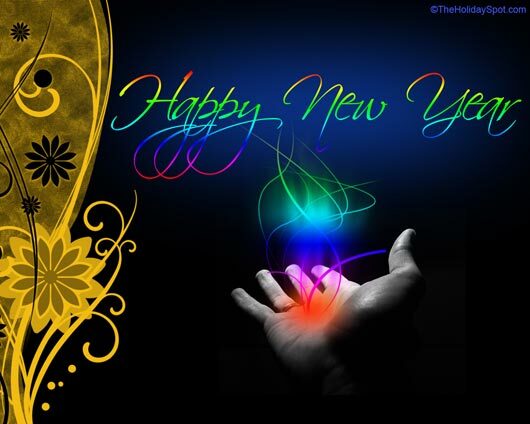 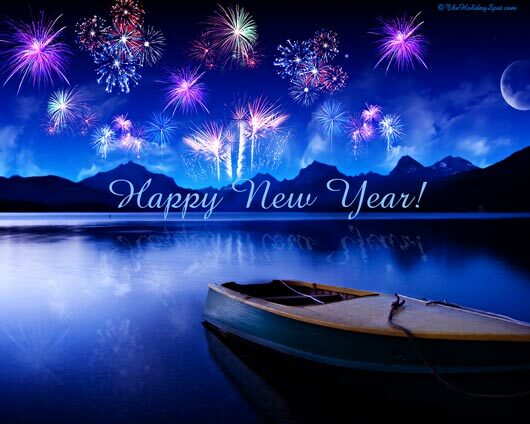 I Wish you once again a very happy new year 20111 and hope you all will like these and share comments on it.